The Magus Repair Arcane will not detect Excalibur Umbra as a warframe will using it so this leads to it not being healed by it. 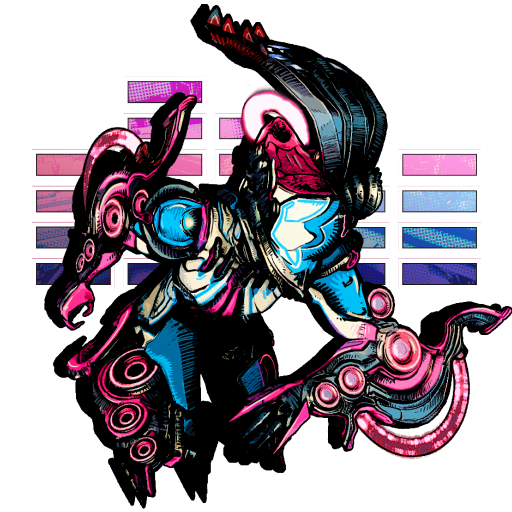 When entering the portal with operator while having Excalibur Umbra equipped (client wise, not sure on host) causes the operator to not be able to swap back to it's warframe and on death in operator mode causes operator to go in a downed state. Completing the mission while this bug goes on nullifies all exp gained from that whole mission (have not tried force revive while in downed state of operator). I was able to make this happen flawlessly every time i entered a portal while in operator mode with Excalibur umbra equipped.